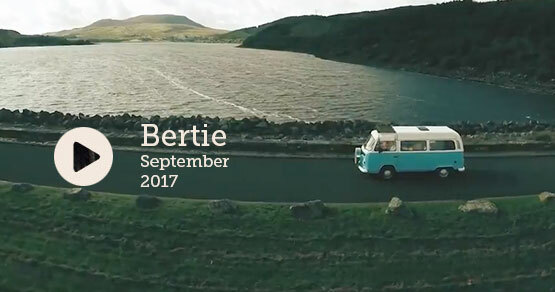 Make this Summer One to Remember! 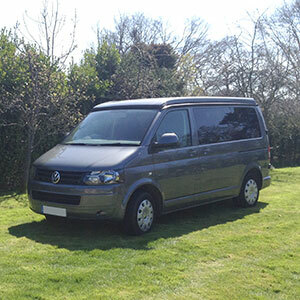 Collect & drop off from our depot in Southampton, Hampshire which offers free & secure parking. 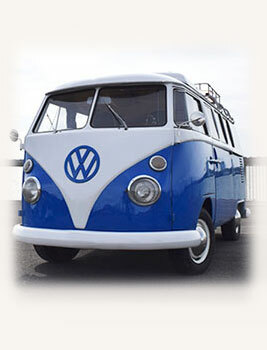 Prices include unlimited mileage, Insurance & full breakdown cover. 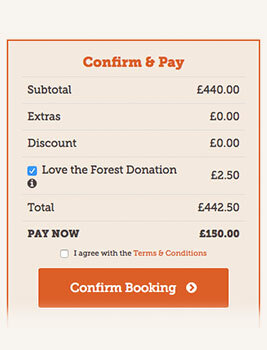 No hidden charges. 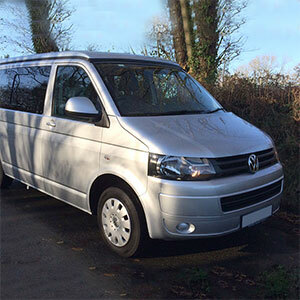 All our vans are right hand drive, have full AA breakdown cover plus 24hr telephone support from us! 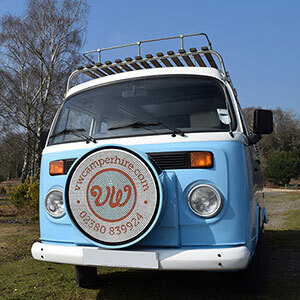 Our vans have a fridge, cooker, gas bottle, utensils, crockery & cutlery. 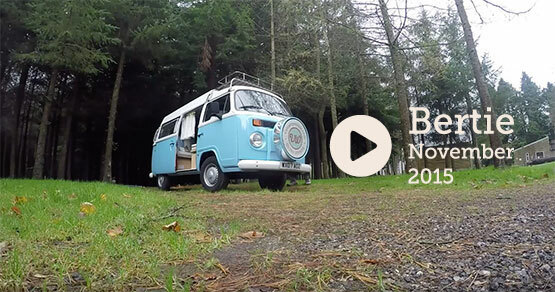 Just pack a sleeping bag! 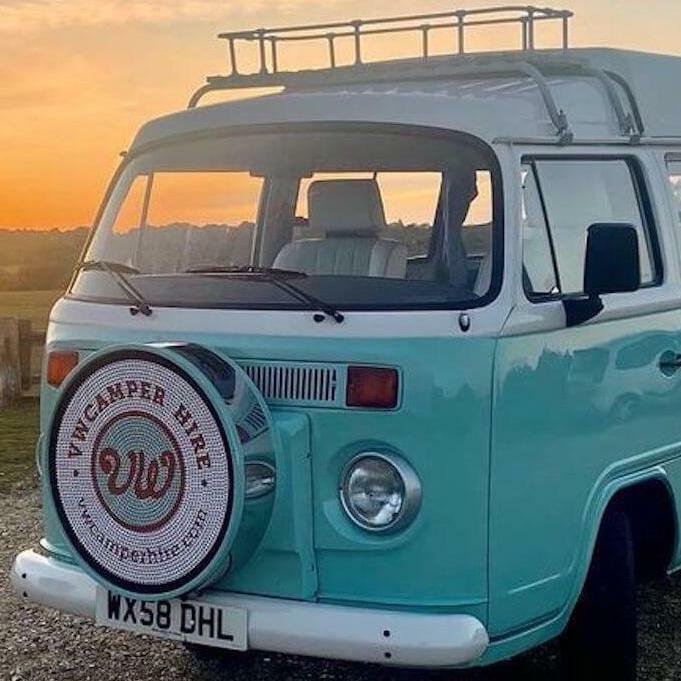 With the amazing Jurassic coast, New Forest and the Isle of Wight so close to us we are ideally placed as the starting point to your VW campervan experience. 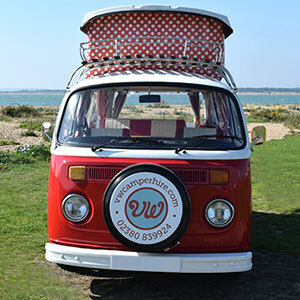 We have lost of recommendations for campsites and places to visit across the South Coast so if you need any ideas just shout! 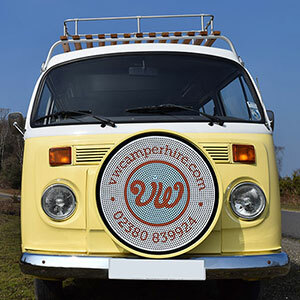 Most of our campers are out and about around the South West at anytime with the New Forest, Dorset, Devon and the Isle of Wight being the most popular destinations. 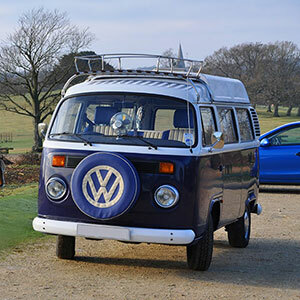 The camper vans come fully loaded with everything you can possibly need for your trip. The only things you need to bring are a pillow and duvet! 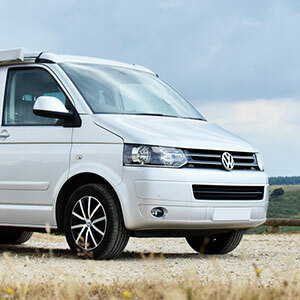 We also have lots of optional extras if you need them such as driveway awnings, bike racks, sat navs and even a travel guitar. 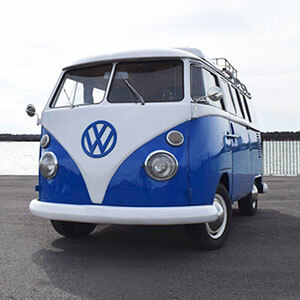 Most importantly your camper comes with fully comprehensive insurance and AA breakdown cover to provide you with peace of mind when you are out and about. 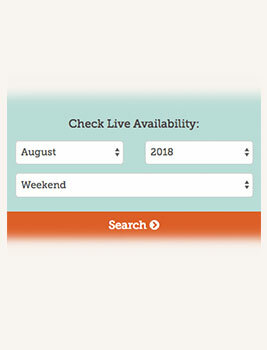 Why not check out availability and prices online right now! 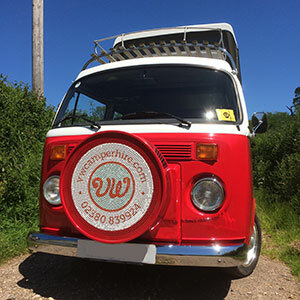 © 2019 VW Camper Hire is a trading style of VWCH Limited.